One of my goals for this year is to grow spiritually. I plan to really meditate on and study Scripture. 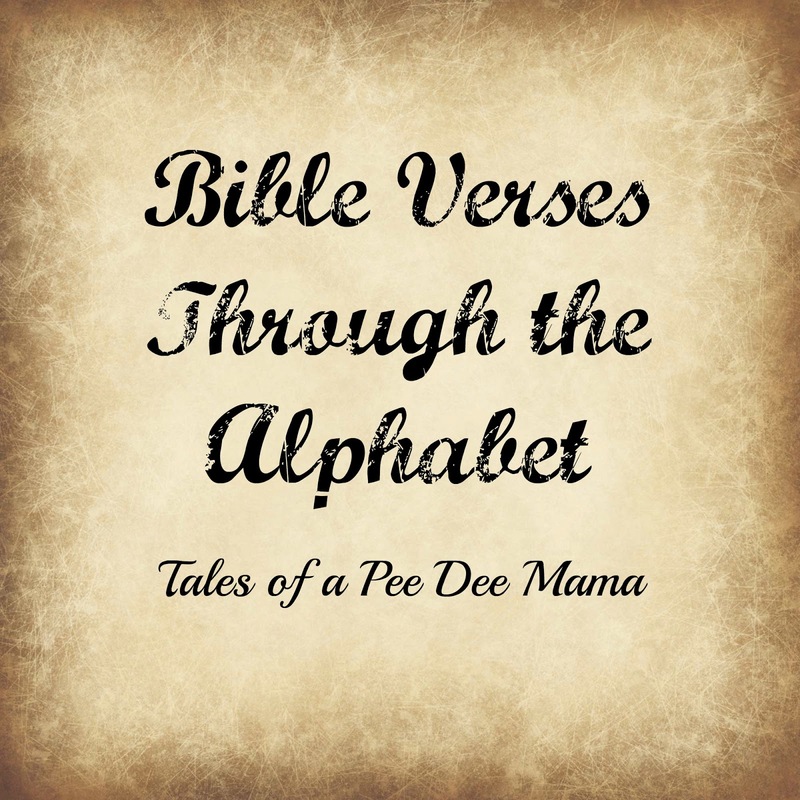 Each week I'm going to focus on a different Bible verse or passage beginning with a different letter of the alphabet. 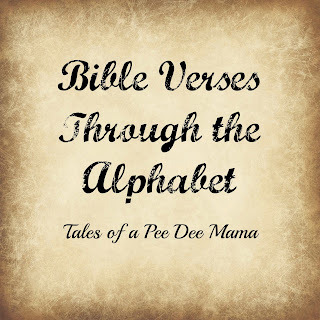 I'll share why I chose that verse/passage, thoughts on the verse, etc. If you're interested in joining in as well, please go check out A Net in Time or Hopkins Homeschool.